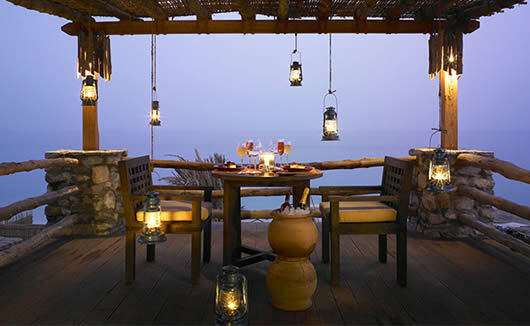 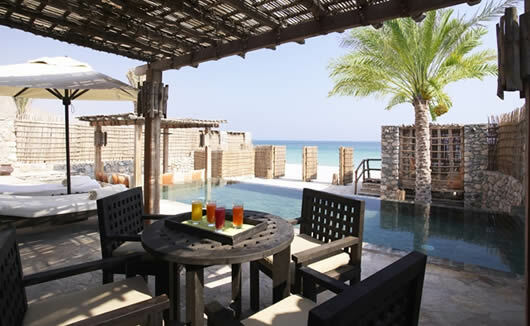 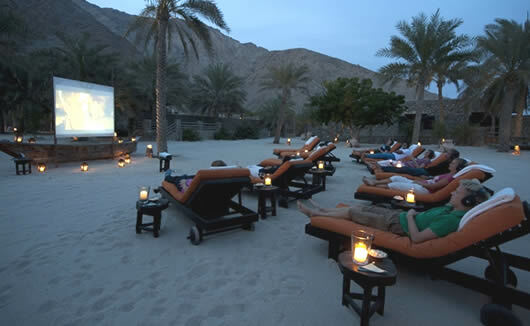 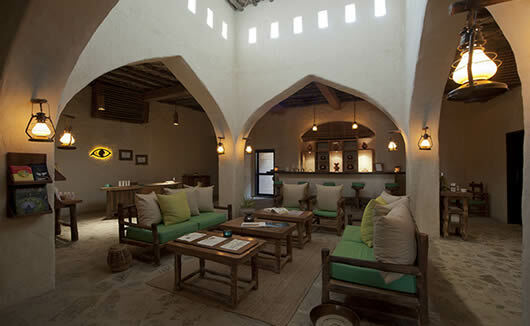 Six Senses Zighy Bay is a luxury hotel set on the paradise location of the Musandam Peninsula in Oman. 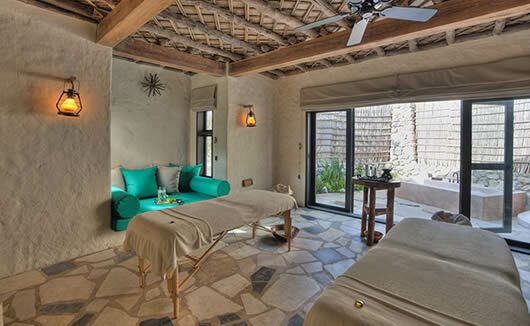 Its remote setting, soothing spa and villa accommodation makes it the ideal place for a luxury spa break for couples or small groups. 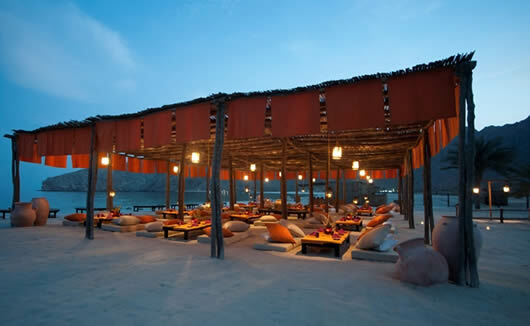 The hotel also features a children’s playground and plenty of outdoor activities so families will feel very welcome whilst staying at the Six Senses resort. 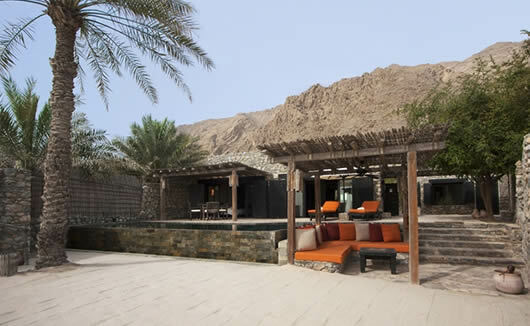 Not only is Six Senses Zighy Bay celebrated for its famous spa facility but there’s also private beach access with BBQ and the hotel has 6 restaurants to choose from. 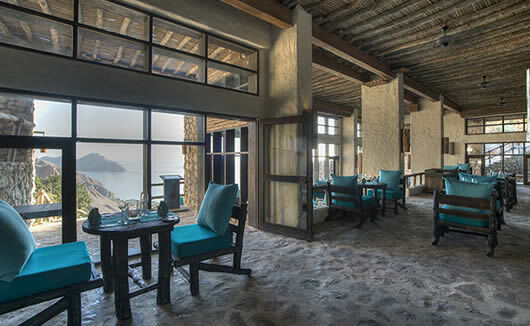 Six Senses Zighy Bay takes an active role in the community, supporting many local charities as well as promoting environmentally-friendly concepts across the resort. 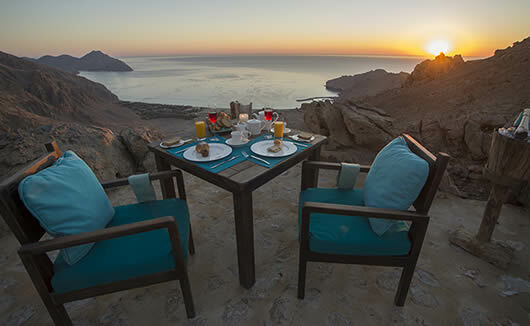 Six Senses Zighy Bay is designed to offer a tranquil retreat for holiday makers and every villa has been finished with natural, beautiful and rustic design details.